As Sleaford Mods detail their next album Key Markets, The Parrots announce their debut UK EP Weed for The Parrots, and October Drift release their captivating second single ‘You Are, You Are’, all three artists feature online in Q Magazine‘s Five To Hear This Week feature this week. This years Great Escape festival in Brighton is going to be pretty massive, so accordingly, Division PR bands will be out in force. Here’s a schedule of our bands playing. There’s a couple of secret shows too, so hit us up for details! 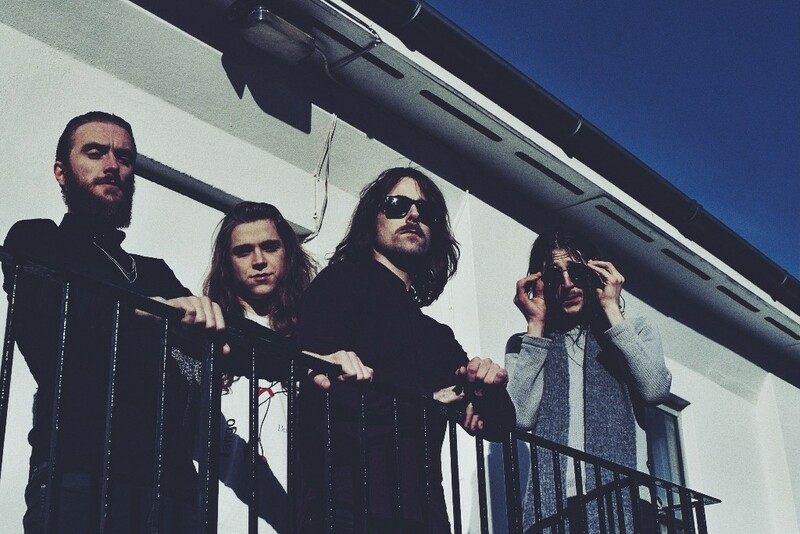 Set to play in excess of 7 shows over the weekend, Brighton’s own Demob Happy are tipped today in DIY’s Top Ten Acts To See At The Great Escape. 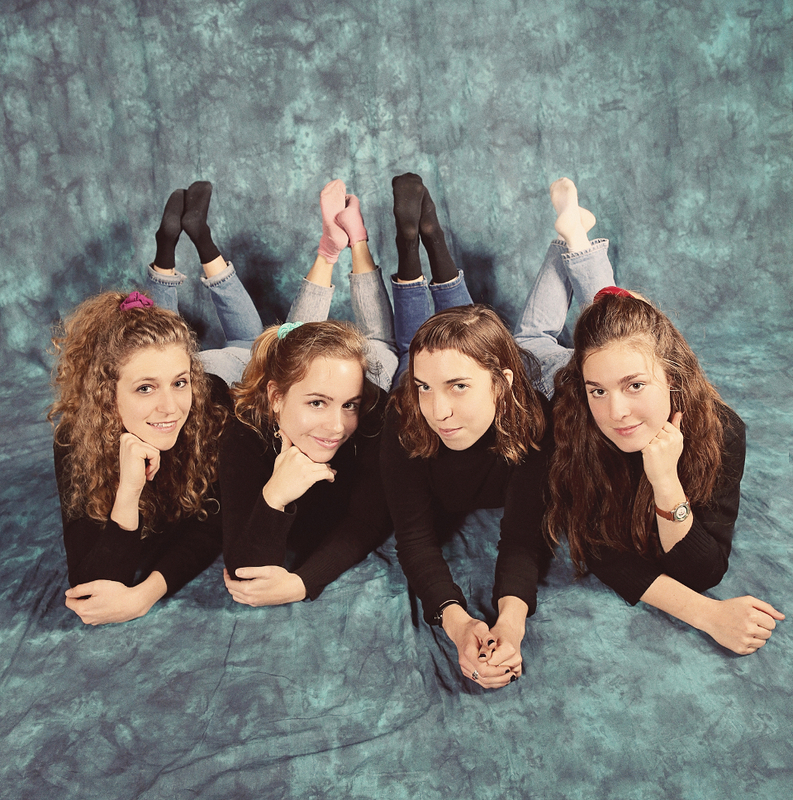 As Seattle indie-punks Chastity Belt release their new album Time To Go Home in the UK, they’ve unveiled a new video, along with their hilarious Guide to Touring on the Guardian. 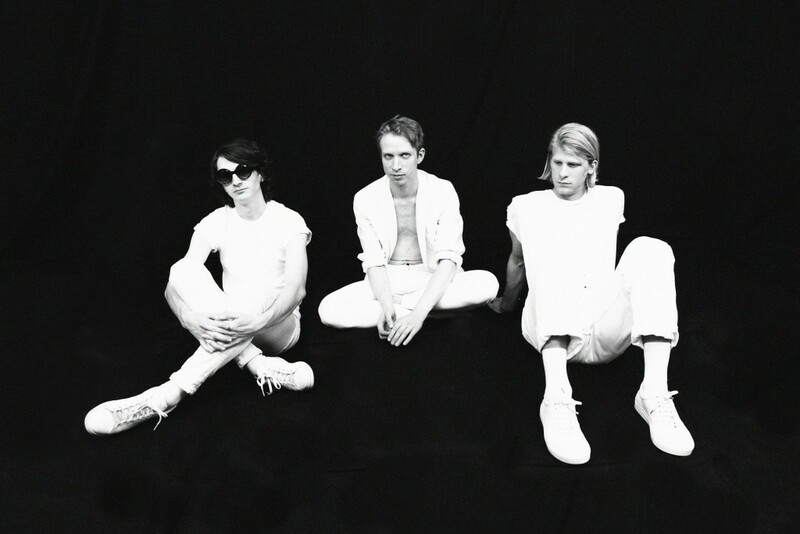 They’ve also announced their first ever UK tour for this October. 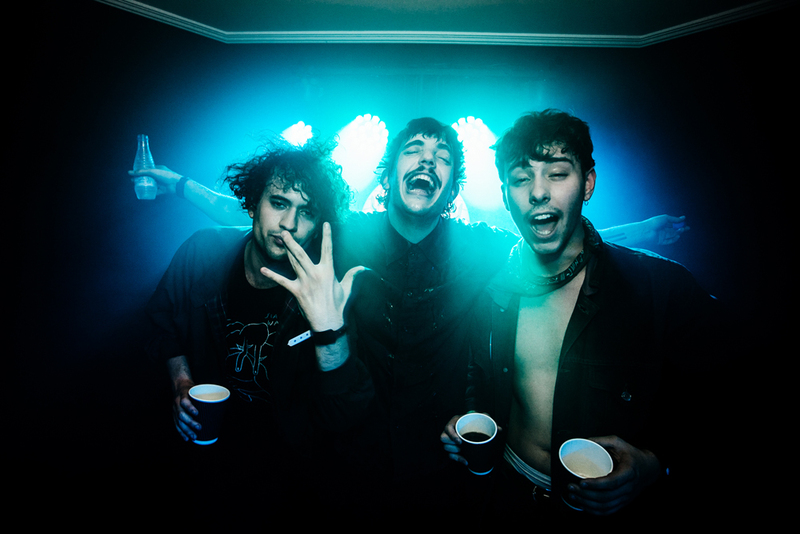 Madrid garage trio The Parrots have announced that their debut UK EP ‘Weed For The Parrots’ will be released via Luv Luv Luv Records on Monday June 22nd. Diego García, Alex de Lucas and Larry Balboa may only have a change of cheap moncler clothes and pockets full of tobacco, but they also have a quest to rock your town with smiles on their faces, and this debut EP should be a perfect introduction into what fun The Parrots will be bringing to your life in the near future. The six track EP kicks off with the short, fear-ridden, subway meltdown of ‘Terror’, followed by the melodic auto-destructive relationship-buster, ‘White Fang’, and the life embracing, barfly drunk anthem, ‘To The People Who Showed Me Their Love While I Was Here’. Their ode to The Almighty Defenders in their cover of ‘All My Loving’ then sees the band in pure party drive before ‘I’m Not Alone’ tackles a hefty dose of depression, leaving the hungover crackle of ‘Wild’ to end the EP, that would not sound out of place around an open fire accompanied by a bottle of bourbon. It’s a 15 minute trip fuelled by fuzzed-out reverbed guitars and garage beats, driven by analogue bass tones and a love for classic nuggets. ‘Weed for the Parrots’ will be available via Luv luv Luv Records on limited edition 10” vinyl and digital download on June 22nd. Pre-order yours now from here. 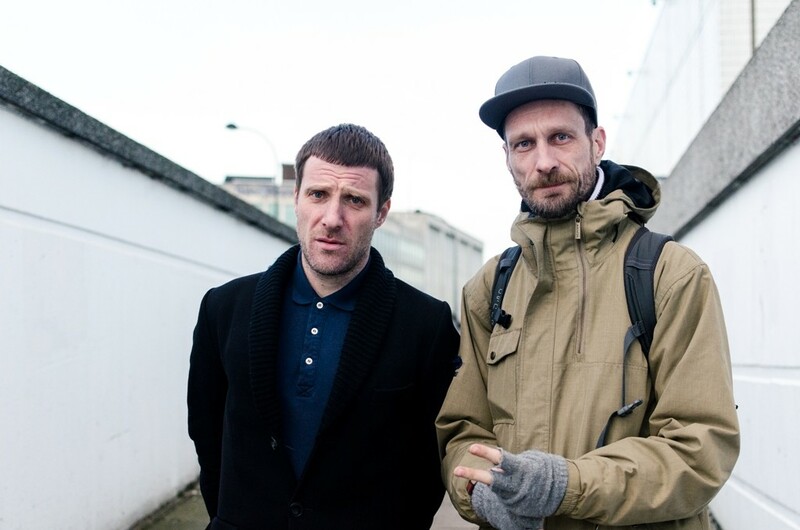 Sleaford Mods announce new album ‘Key Markets’ for release on July 10th via Harbinger Sound. Stream new track ‘No Ones Bothered‘. 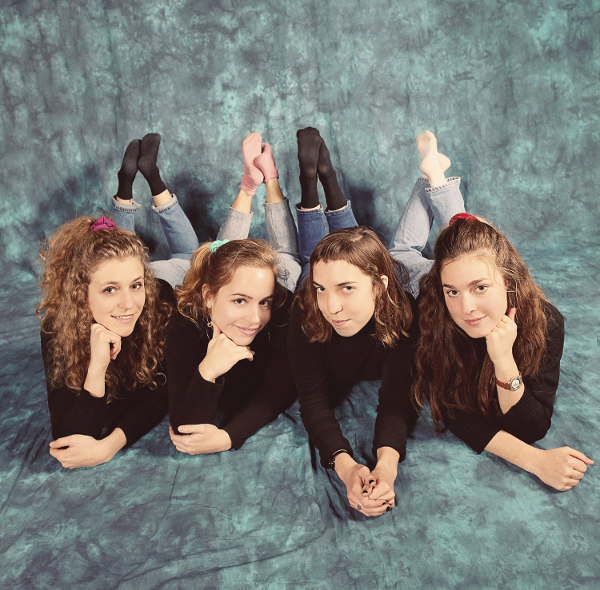 Seattle’s Chastity Belt lead the Guardian‘s Indie Playlist with their latest cut, ‘Drones’. Listen here. 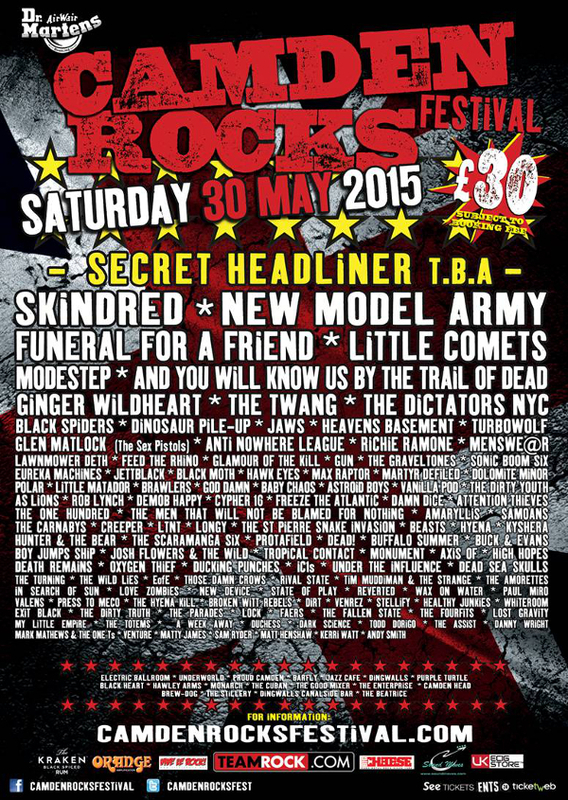 Set to descend upon Camden Town on May 30th, Camden Rocks Festival lead’s Time Out‘s London Festival Guide today.